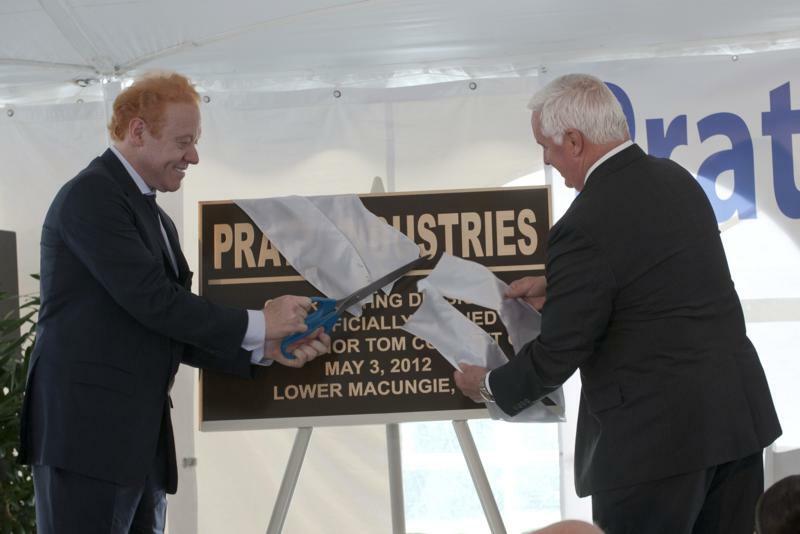 The Pennsylvania Turnpike Comission demolshed the remaining sectiono of the old Pohopoco Creek Steel Truss Bridge. 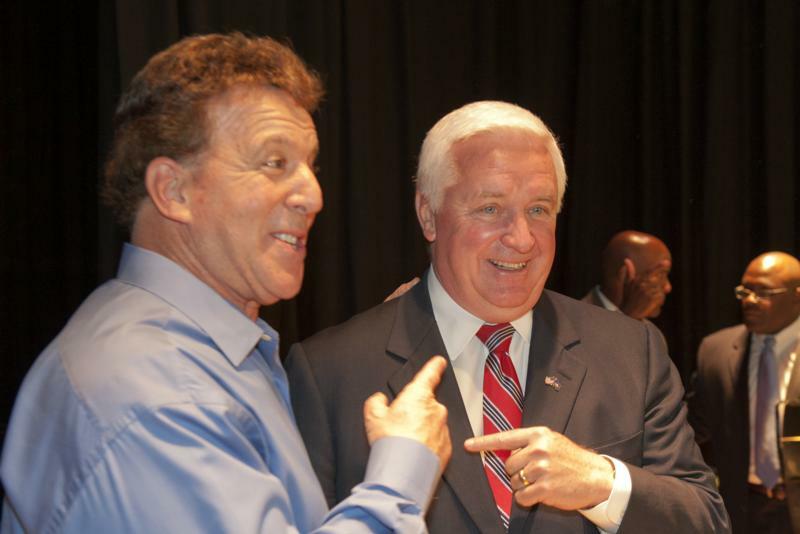 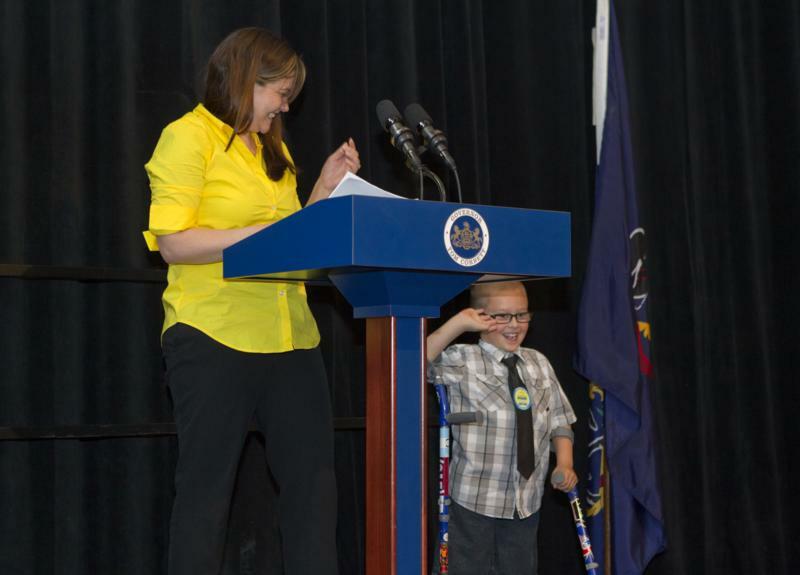 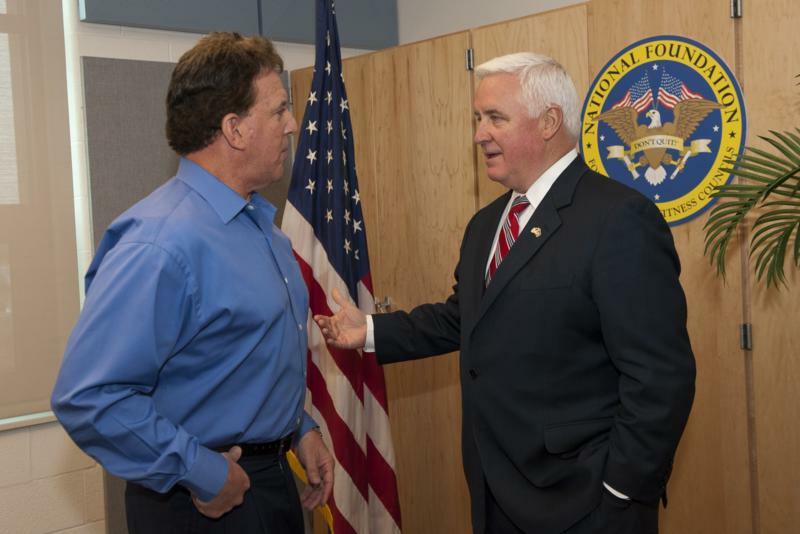 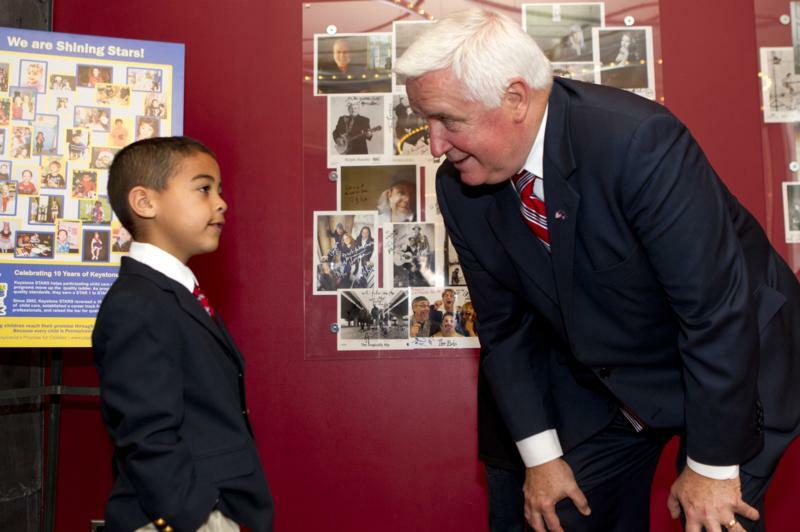 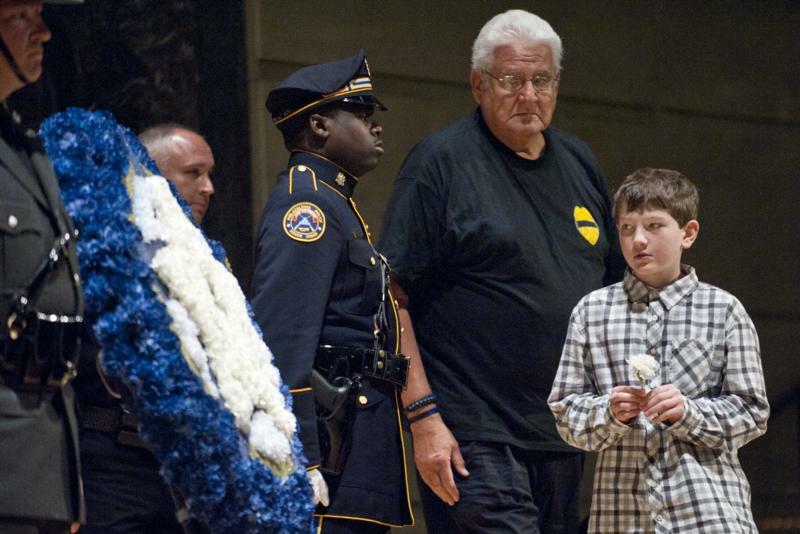 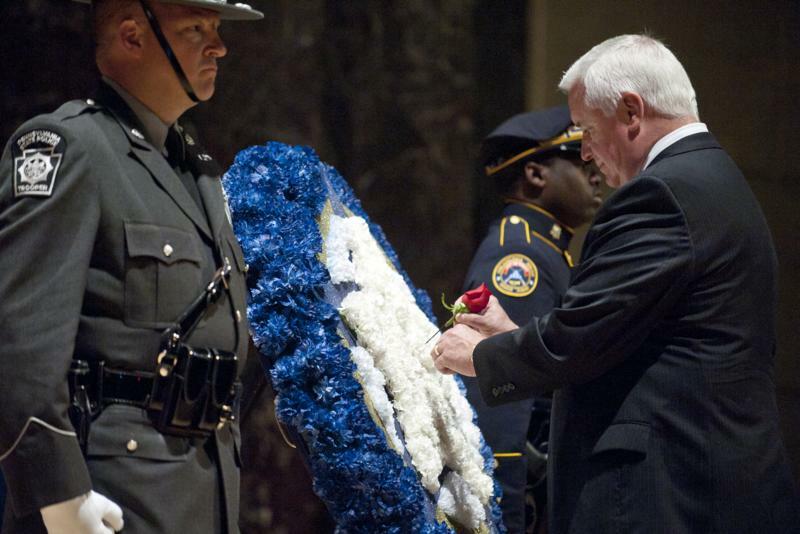 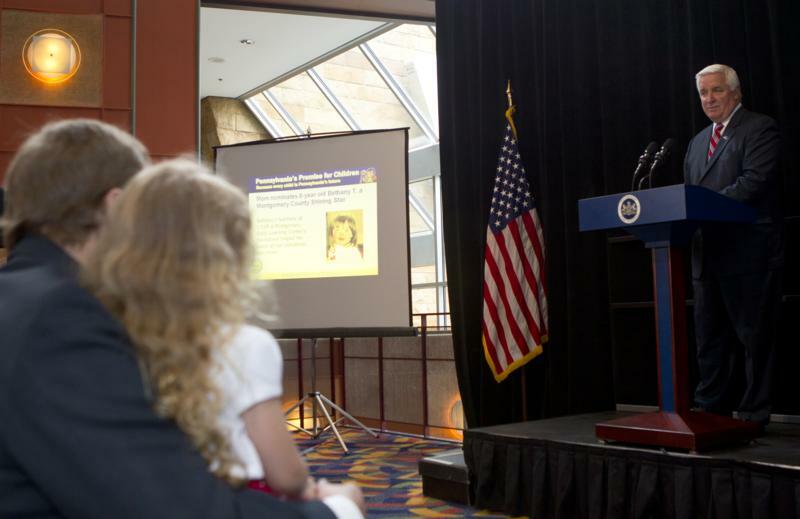 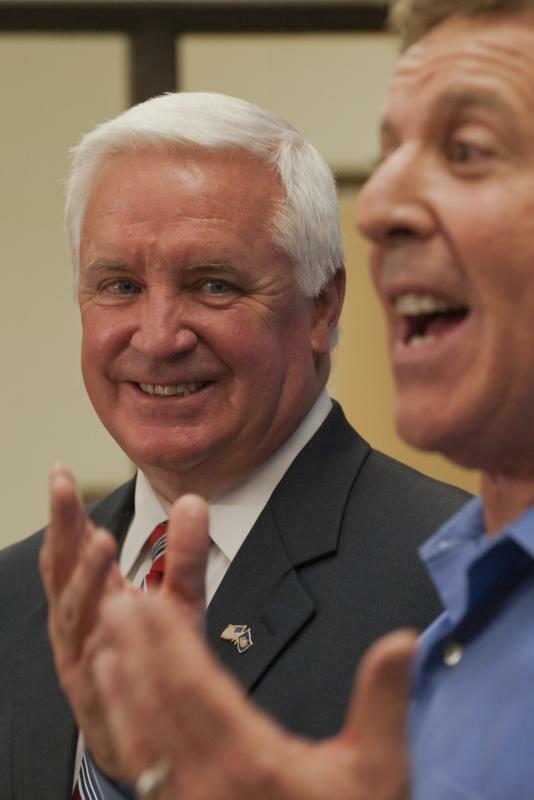 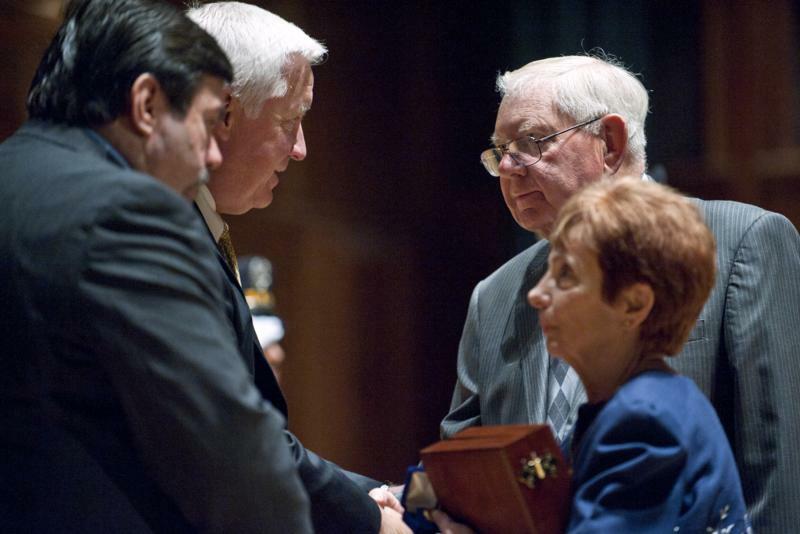 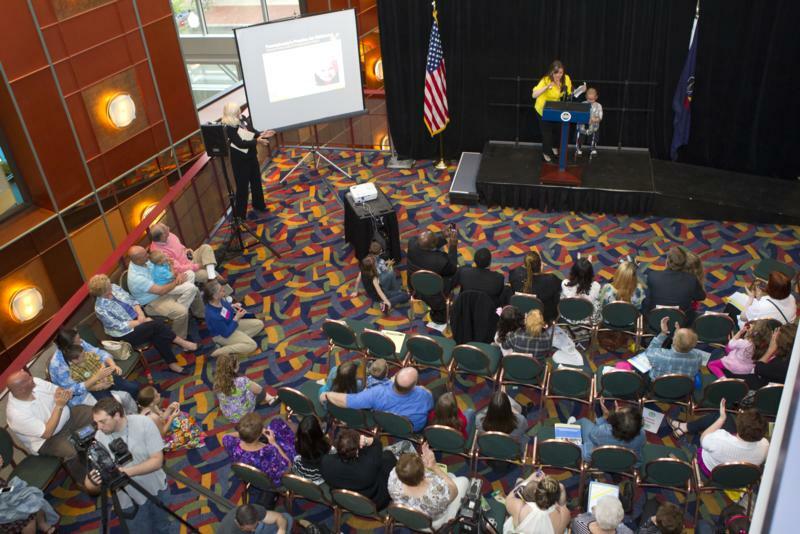 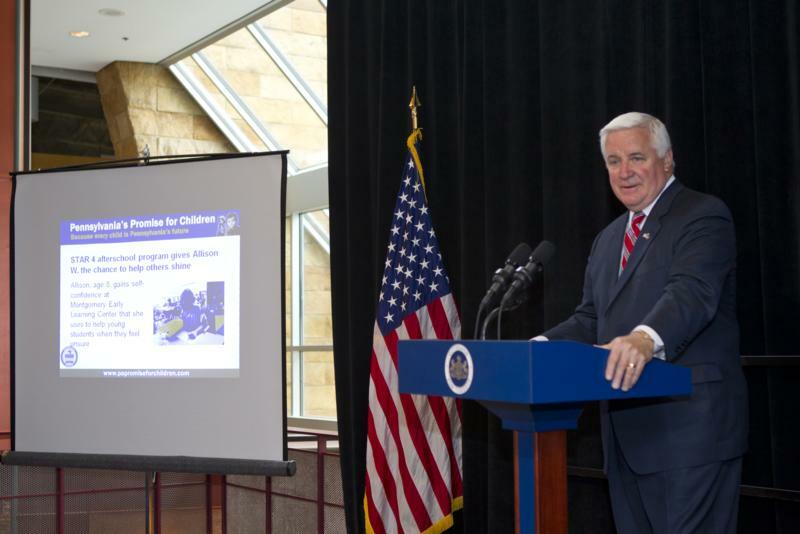 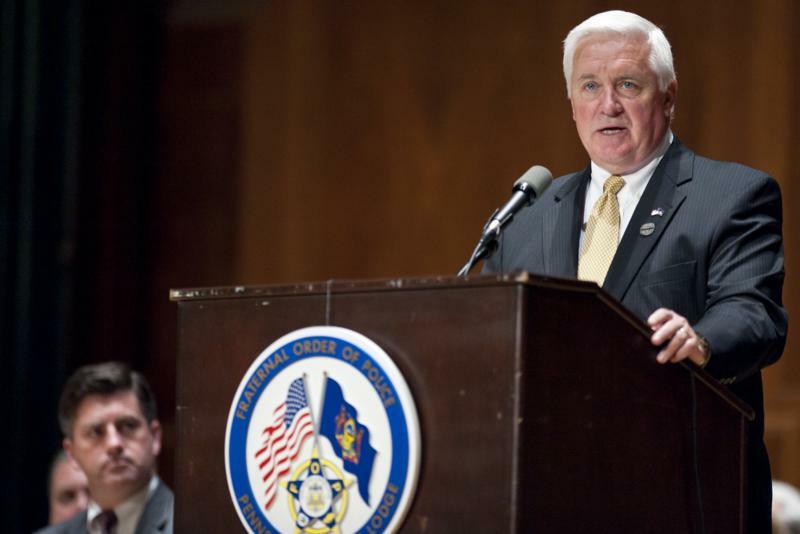 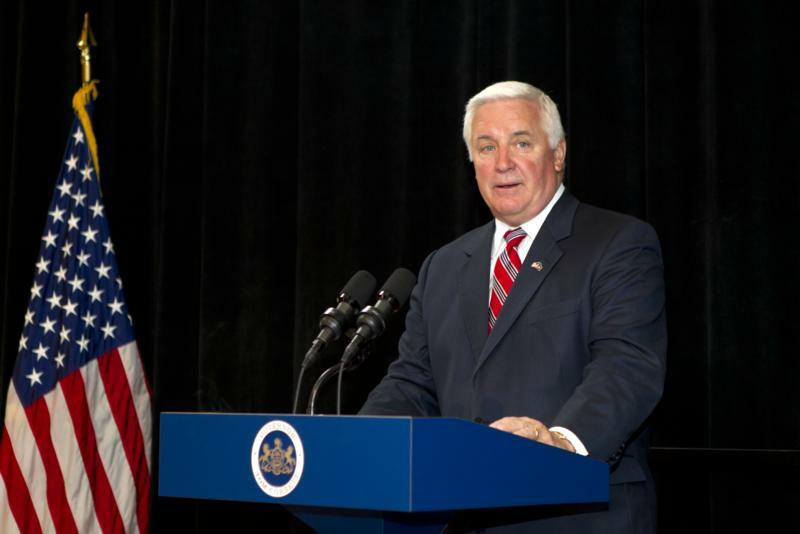 Governor Corbett joined the Department of Public Welfare and children and families from across Pennsylvania to celebrate the successes of the Keystone STARS program. 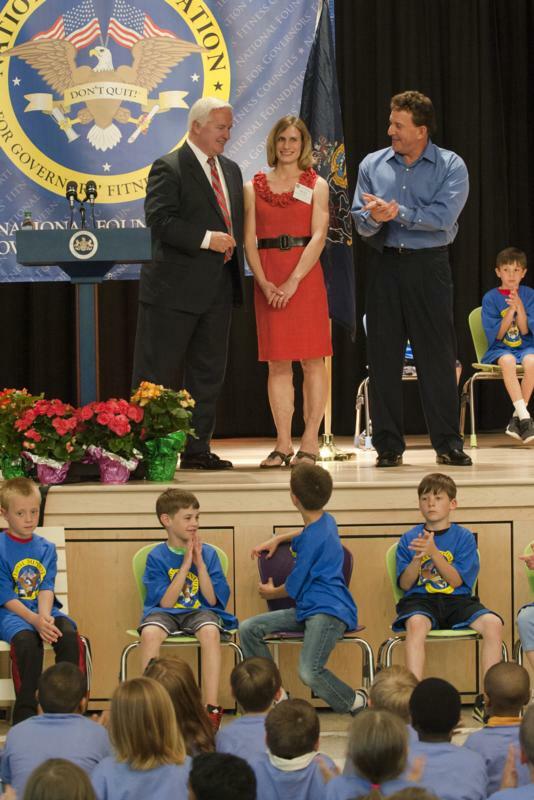 Governor Tom Corbett today announced that three Pennsylvania schools have been chosen as a National Champion School by the National Foundation for Governors' Fitness Councils. 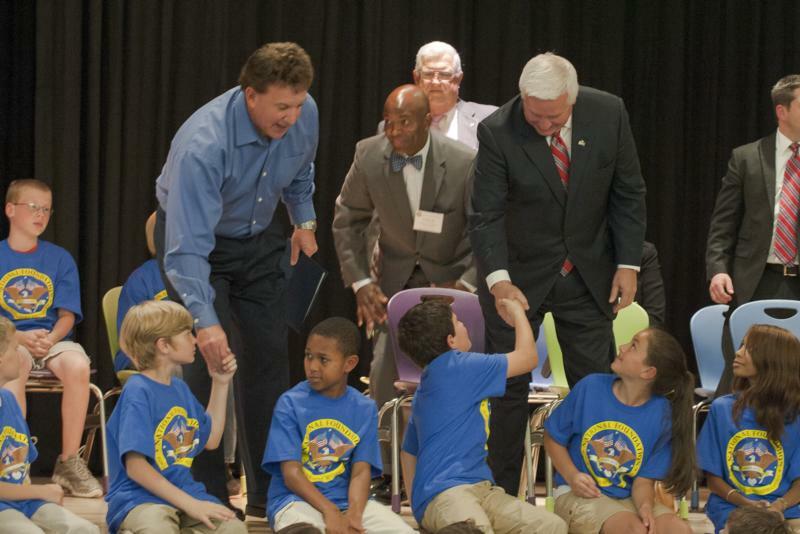 The schools will receive new, state-of-the-art, Live Positively fitness centers at no cost to the schools or taxpayers. 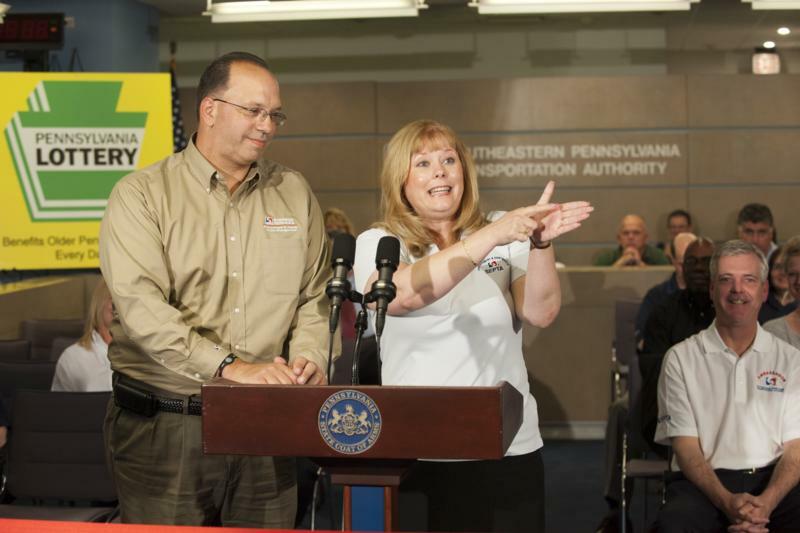 The Pennsylvania Turnpike Commission (PTC) opened the newly constructed South Somerset Service Plaza to travelers at 7:30 a.m. on Monday, May 7. 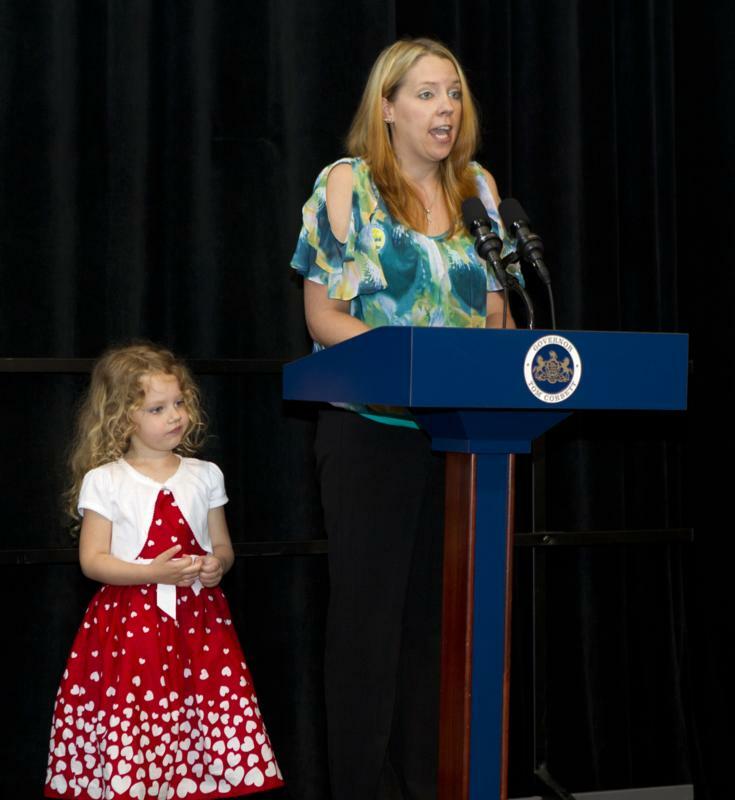 The plaza - along with the Cumberland Valley (formerly Plainfield) and Blue Mountain Plazas in Cumberland County - was closed just after Labor Day 2011 to facilitate complete reconstruction. 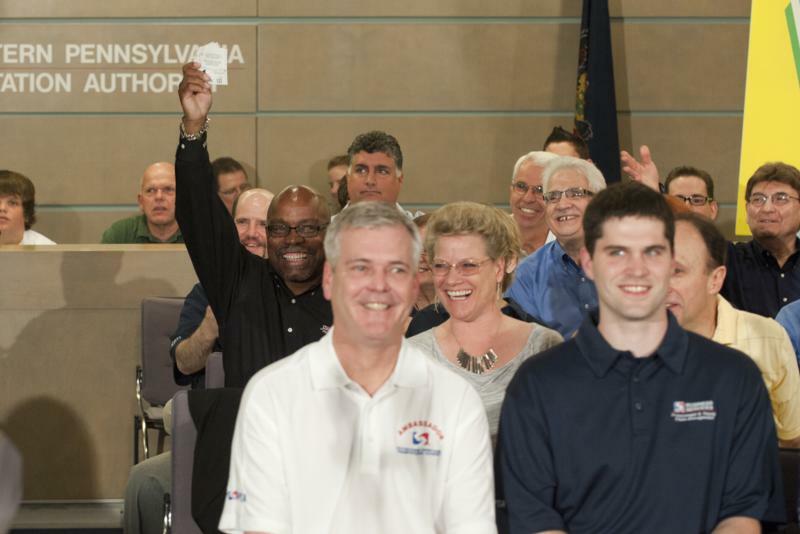 All three plazas will be open next week in time for the Memorial Day weekend. 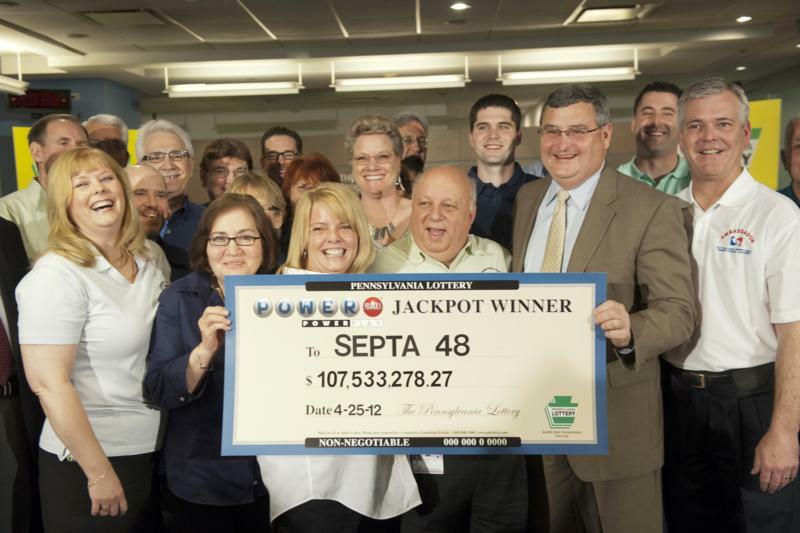 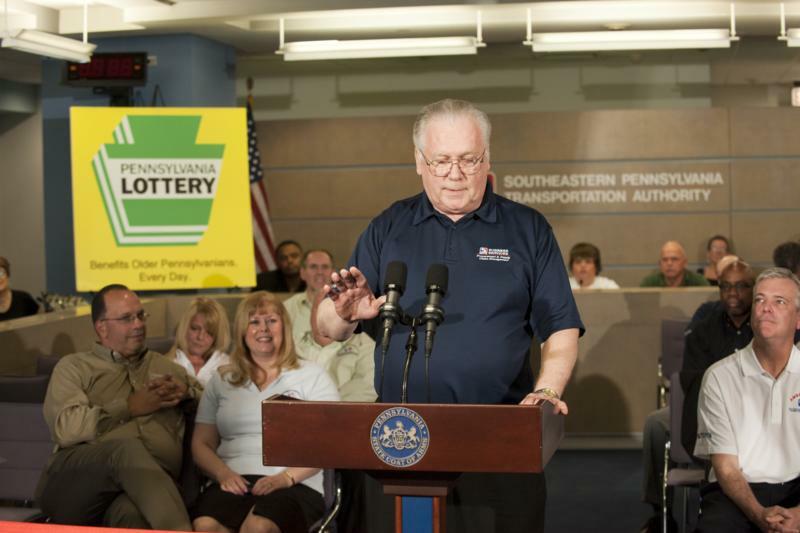 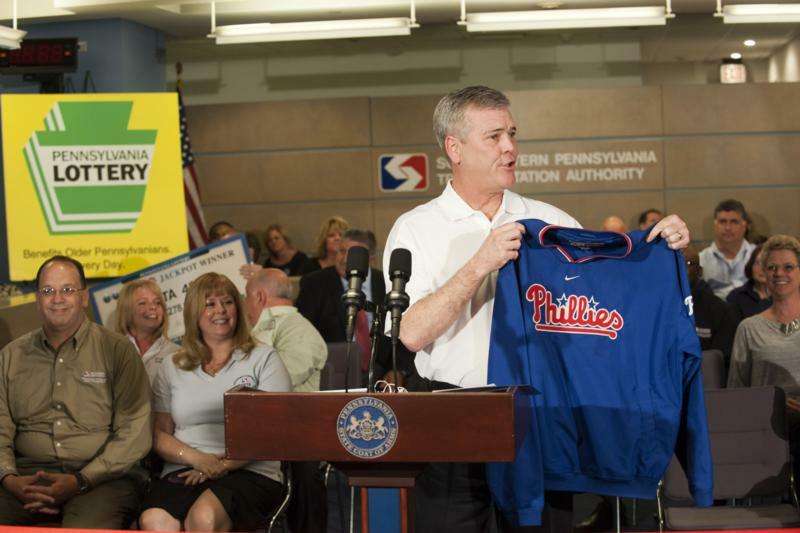 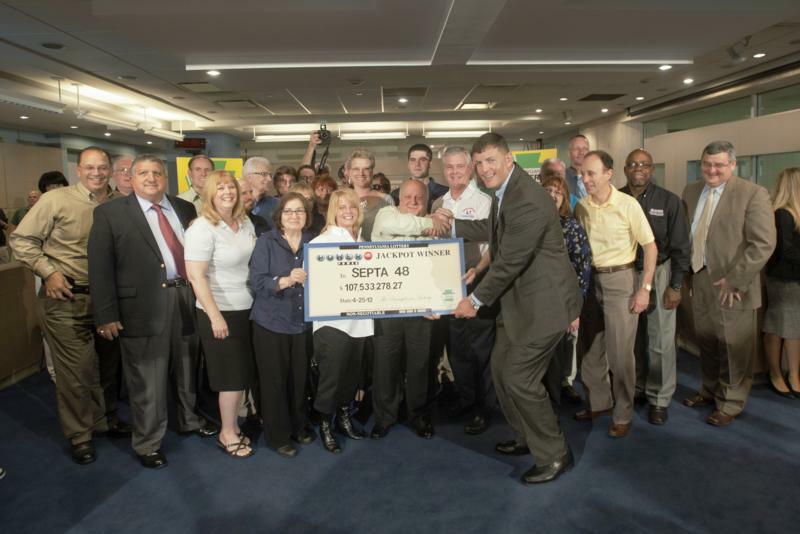 Lottery Executive Director Todd Rucci today presented a ceremonial check for $107,533,278.27 to a group of employees of the Southeastern Pennsylvania Transportation Authority (SEPTA). 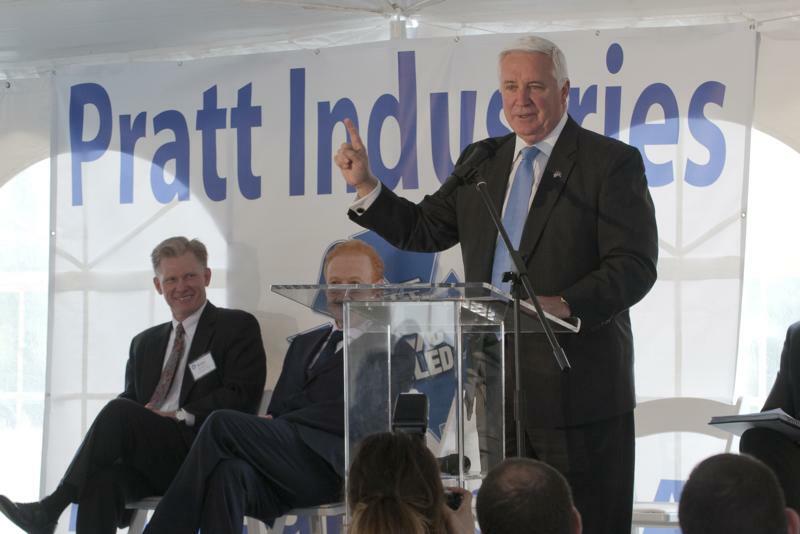 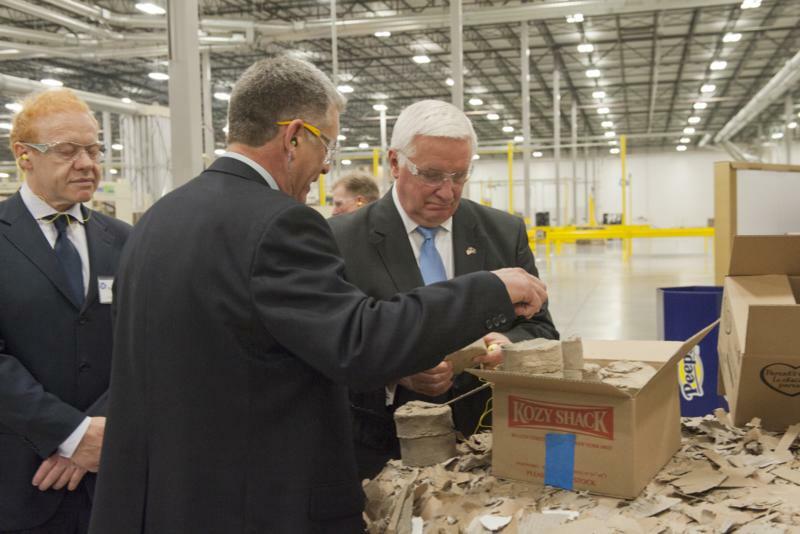 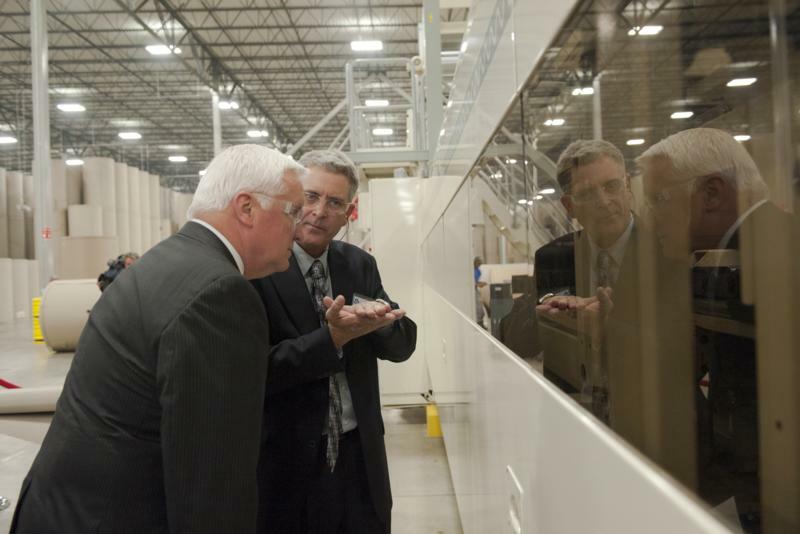 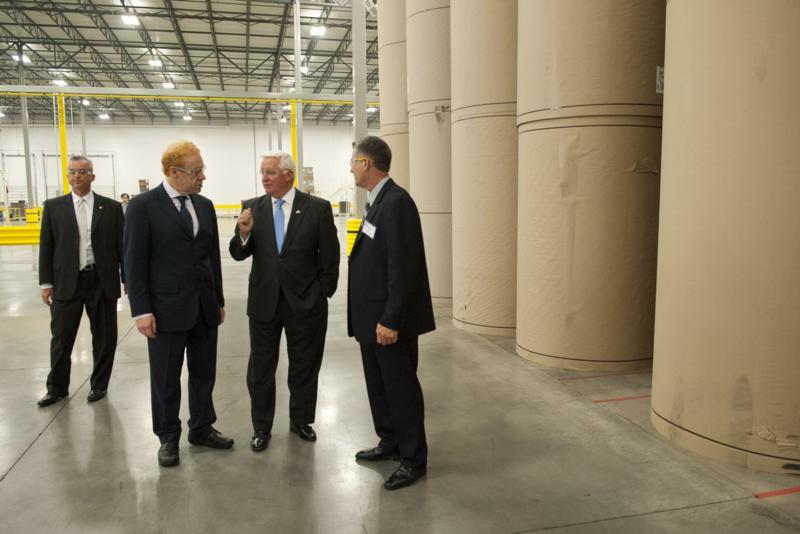 Governor Tom Corbett today toured Pratt Industries' new corrugated box plant, helping to cut the ribbon on the new facility that will bring at least 125 new jobs to the area.